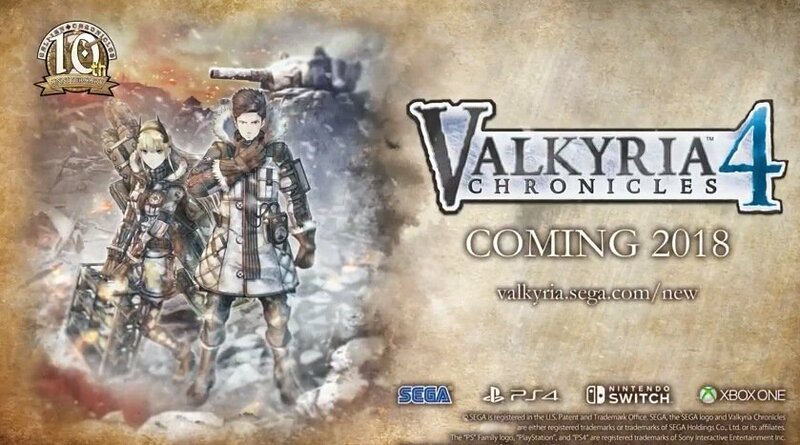 With new features not seen in the first game. 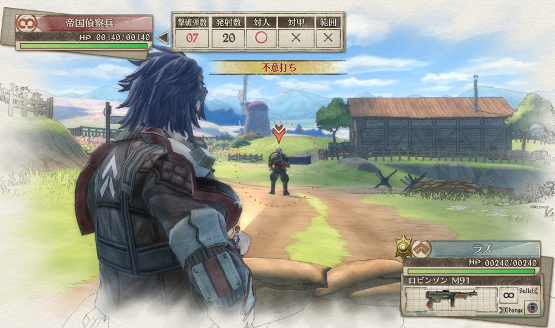 Don’t forget to check out the game’s demo too! 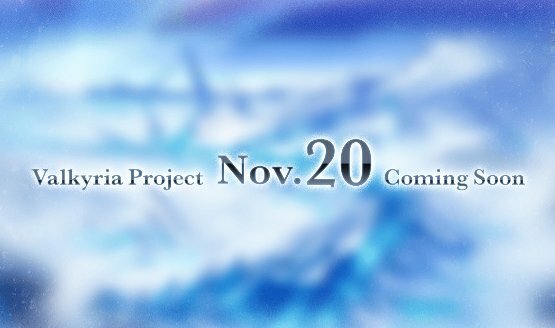 You can bring the save data to the full game! 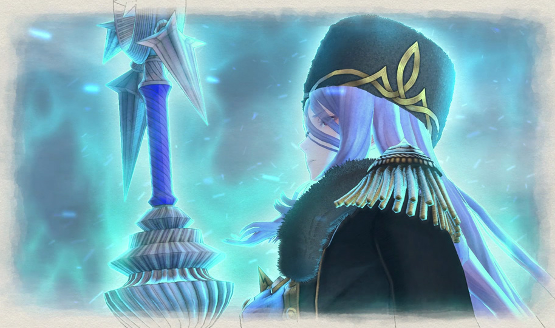 Learn who you’ll be fighting alongside. 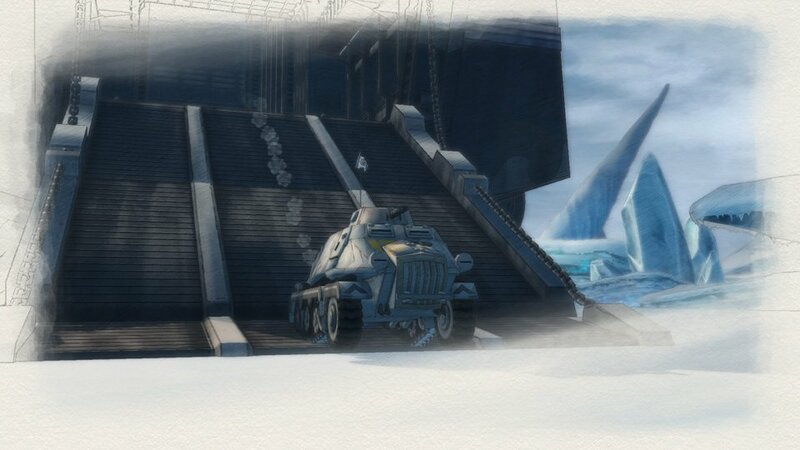 Plenty of tanks and characters! 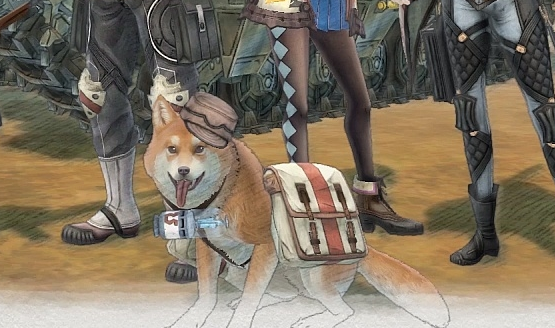 It’s a world with dog so it must be good. 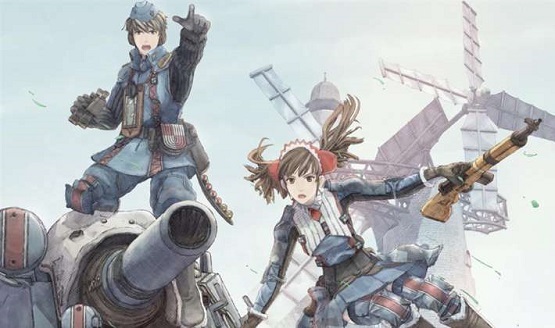 Learn more about the Second Europan War. 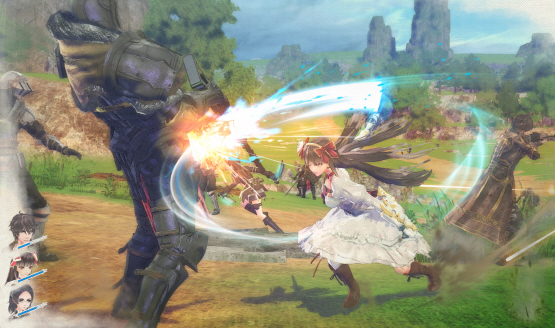 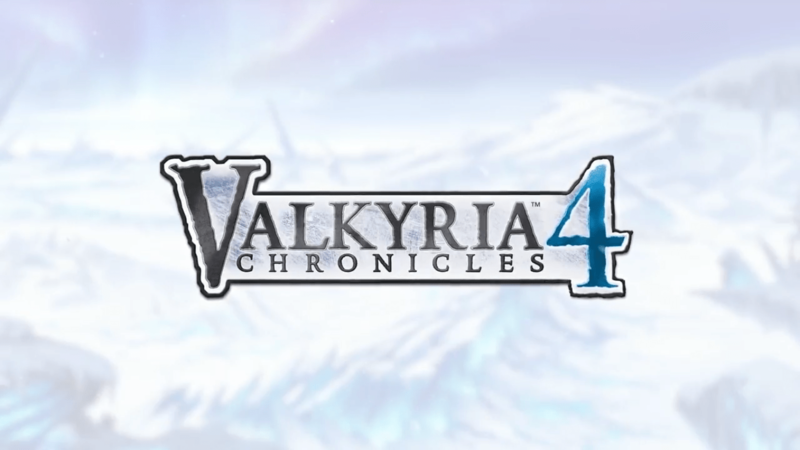 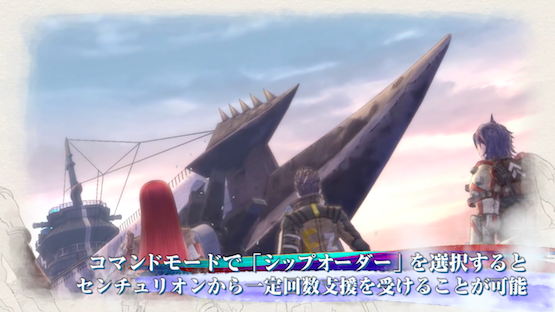 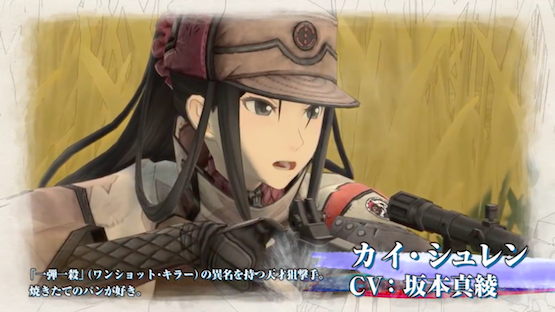 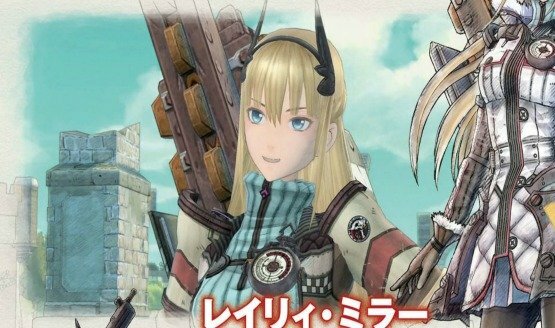 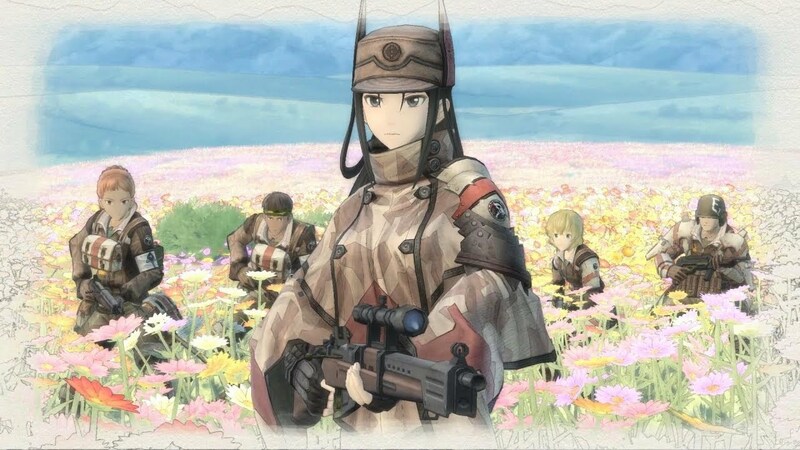 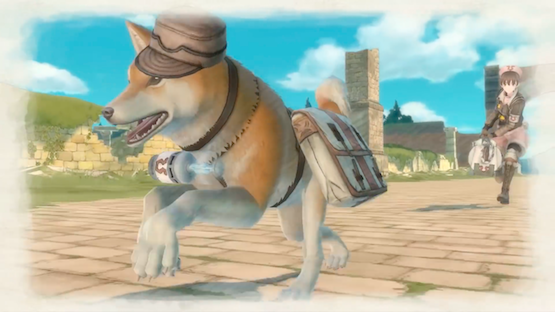 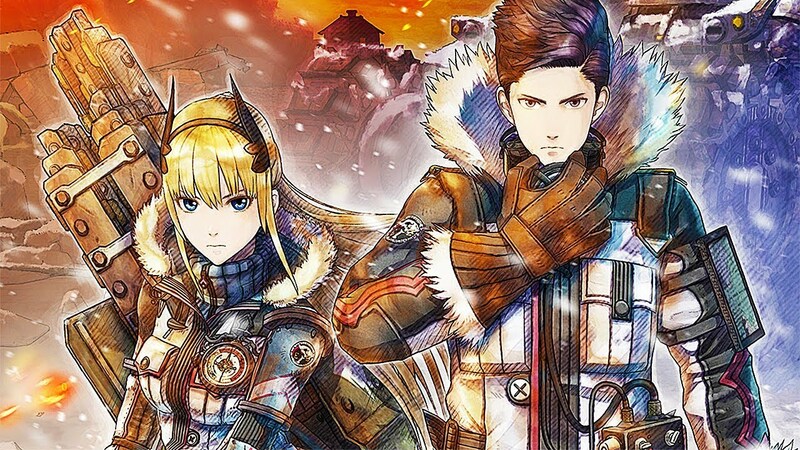 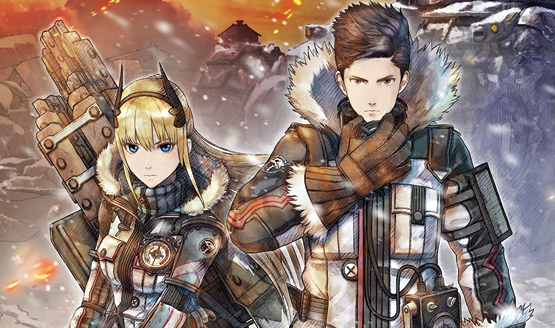 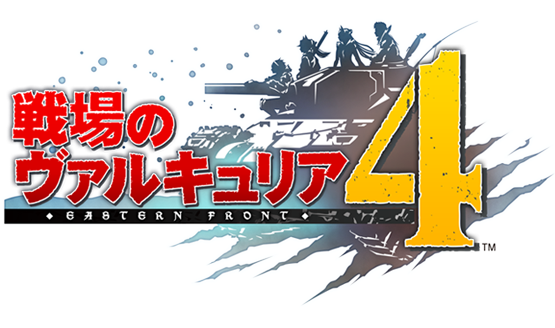 Valkyria Chronicles 4 does take place in the same region as the first game, after all! 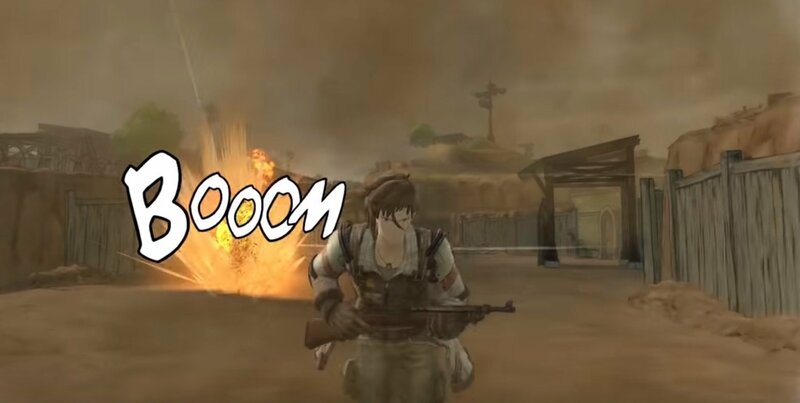 This class is a long-range based one.